There’s a cryptocurrency goldrush on at the moment. People are investing insane sums, and also making good money -- Bitcoin, Ethereum and Litecoin are all doing phenomenally well. 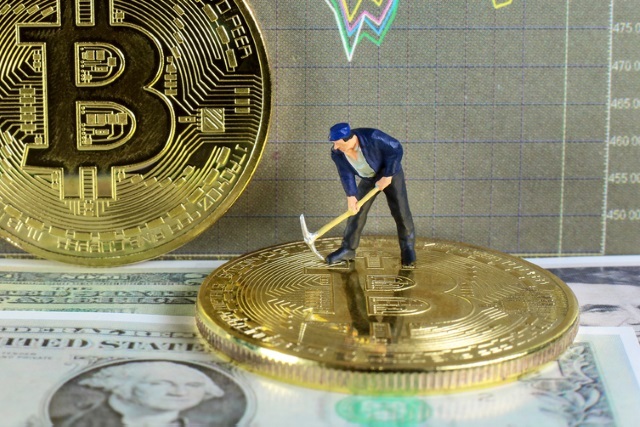 However, some sites are turning to mining cryptocurrency as a way to supplement falling ad revenue, and a new report from security firm Adguard has found that almost a billion monthly visitors to four popular streaming sites have unknowingly been mining Monero currency while watching videos. Crypto-jacking -- secretly using your device to mine cryptocurrency in the background -- is a growing problem, and one that often bypasses adblockers. Adguard found four video sites, with a combined total of 992 million monthly visits, were mining for Monero without their user’s knowledge. These sites are Openload -- one of the most popular streaming sites in the world -- Streamango, Rapidvideo and OnlineVideoConverter. According to Adguard, OnlineVideoConverter "holds the absolute record among crypto-jackers at the moment" as the site is ranked 119th in the world, with almost 490 million visits a month.